Jesper "Zven" Svenningsen announced Sunday that he will be playing with Team SoloMid in the upcoming 2019 NA LCS Season. 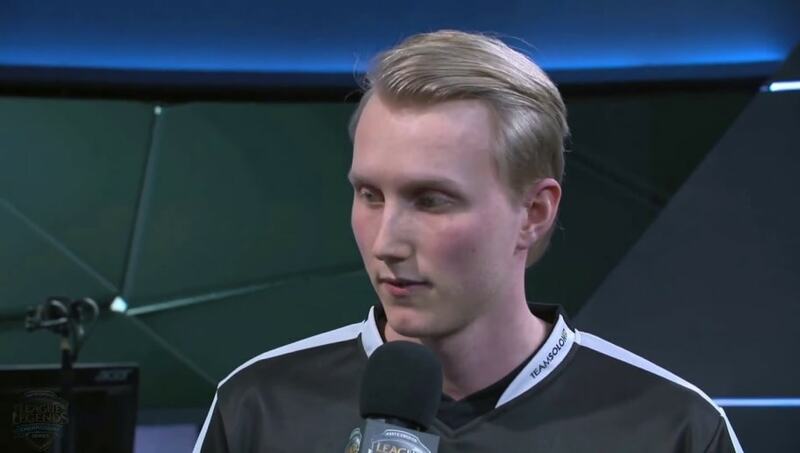 This will be the first time in a long time that Zven doesn't play with iconic support and teammate Alfonso "Mithy" Aguirre Rodríguez. The months leading up to the new year are filled with exciting roster changes as teams prepare for a new season of pro League of Legends.